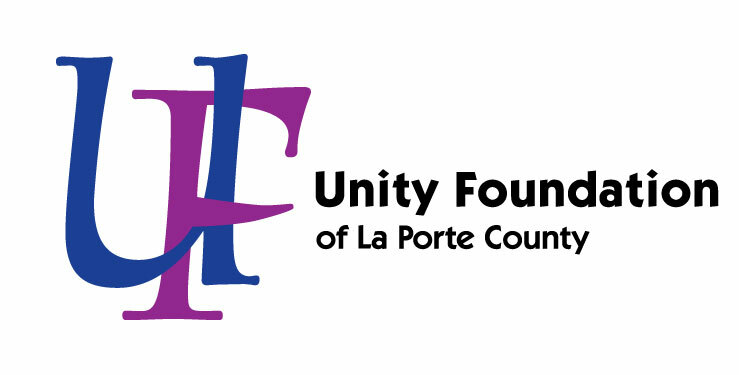 The Social and Learning Institute, founded in 1976 by Marguerite Gardner and James Guerrucci, offers a unique skill enrichment program for intellectually disabled adults of La Porte County Indiana and its surrounding area. The Social and Learning Institute Endowment Fund was established in 1993 to provide an annual distribution of funds to support the mission of the Institute. In 2016 the Institute’s Board of Trustees updated the endowment’s name to honor the lives and contributions of Mrs. Gardner and Mr. Guerrucci.